While the entire work has roughly more than 2000 billionaires, according to Forbes the only ones whose wealth can be accounted for are 1,426 which represents about 75% of the total number and a meager percentage when compared to the total world population. Altogether, these people control a massive $33 trillion, which is such an enormous monetary figure. This implies that it is only a small percentage of people who live a life that a vast majority in the rest of the world can only dream of. They live a life that is simply beyond the grasp of the ordinary person but it is through sheer hard work and determination that they are the very top. There are some very intriguing facts about the life these people live and their day to day activities. 1. Do You Know the Name of the World’s Richest Person? The mere thought of being at the very top of the listing when it comes to the amount of wealth amassed sparks imagination and thoughts of how it really feels being at the helm of it. Currently, the man who enjoys that nature of stature is none other than Microsoft founder, Bill Gates. He became a millionaire by the age of 30. He has been at the top of that list for twenty years straight and that is no mean feat. He has a net worth of US$ 72 billion. He is of a philanthropic nature and most of his wealth goes to charities and humanitarian efforts throughout the world. He has three children who will inherit US$ 10 million each with the rest of the money going towards humanitarian efforts especially through the Bill and Melinda Gates Foundation, a charity he started together with his wife, Melinda Gates whose main efforts are aimed at improving the status of education, health and poverty eradication among the disadvantaged in different parts of the world. 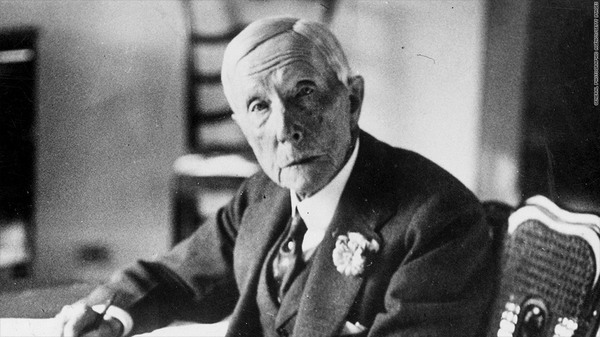 The first person to achieve billionaire status in the world was John D Rockefeller who had a net worth of US$ 1.4 billion by the time he died in 1937. Since then the economic times have changed and the value of the dollar has been on a steady rise. If Rockefeller was alive today he would simply be the richest person in the world. This is because in today’s economy, he would have a staggering US$ 663.4 billion according to the prevailing dollar rate in the year 2007. That is an enormous figure implying how times have really changed. In the world of writing, it is hard to achieve the billionaire status without incorporating other business ventures and endeavors but there is one writer who defied the odds to become a billionaire by solely writing. 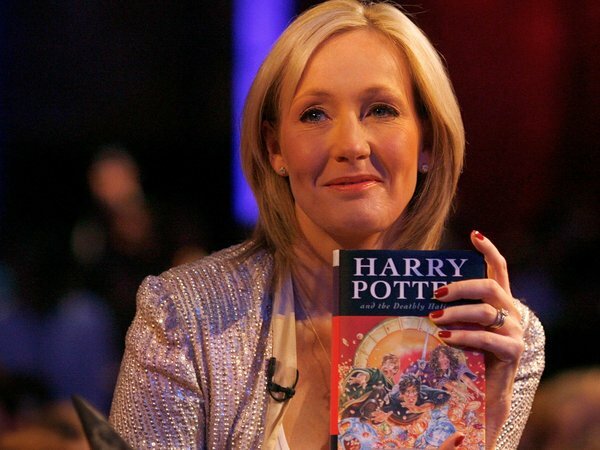 J.K Rowling, the author of Harry Potter series became a billionaire by only writing. The Harry Potter books are the ones which elevated her to that status. She became wealthier than the Queen of England but she ultimately lost the billionaire status since she donated most of her money to charity. 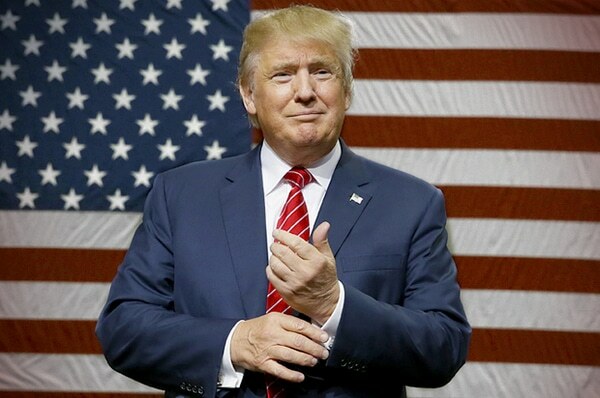 Donald Trump, a vocal US billionaire never shies away from controversy. In 2007, Donald Trump sued an author by the name Timothy O’Brien on defamation grounds. This was after the aforementioned author estimated the net worth of the real estate magnate to be between US$ 150 million and US$ 250 million when in essence he was a billionaire. He assumed the term millionaire to be of a lower stature in regard to his real wealth.